Entry onto the BA (Hons) Graphic Design course will be via a successful interview, relevant design qualifications either AS and A2 level, BTEC National Diploma, or GNVQ (level 3) or an equivalent qualification in relevant areas. Our BA (Hons) in Graphic Design provides a broad and progressive education for the creative industries. 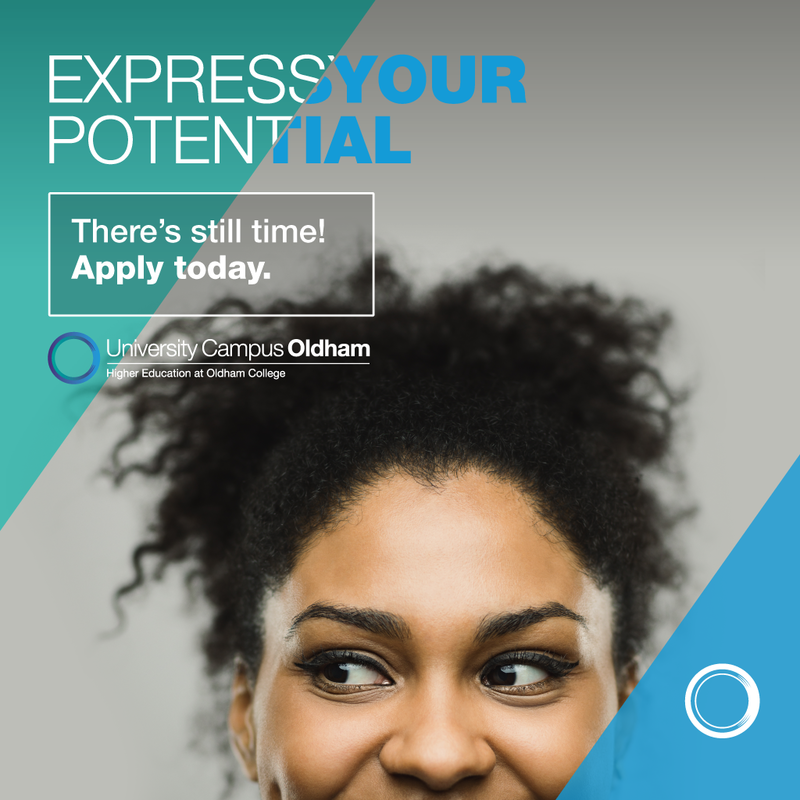 You will produce dynamic solutions to problems through creative thinking and a flexible approach to a diverse range of assignment briefs, competitions and live assignments. You will be inspired to produce creative design solutions, respond to change, be innovative and a great communicator. You will learn to develop idea led solutions, embracing the digital while preserving traditional processes of design production and thinking. With hard work, passion and dedication, you will build the confidence and skills necessary for the creation of commercially viable creative work. The final year gives students an opportunity to write and structure their own project briefs, respond to industry set briefs and to enter national and international competitions. Skills acquisition will be developed throughout the programme using practical briefs as a vehicle for both delivery and assessment. Basic skills development will be the focus of level 4 modules and you will be encouraged to develop and enhance these skills further at level 5. You will be required to listen to and take part in individual and group critiques and to complete evaluations of the work you have done for each brief. Lectures and seminars will introduce you to historical and contemporary theory and contextual themes. You will be expected to apply this learning to your own work maintaining a continuous link between theory and practice. Moodle will support your learning at all levels as a portal for information and resources and through online discussion forums. At level 6 a more independent ethos is fostered; you will be expected to plan your own learning with support from module tutors culminating in the writing and completion of your honours project. A vibrant creative environment, including studios equipped with industry standard software and hardware, will help you to effectively communicate information and ideas appropriate for the modern digital and creative workplace. Graphic Design students have access to Apple Mac and PC suites, printmaking facilities and photographic equipment.